Dental emergencies are one of the most dreaded emergency-type situations because they are traumatic, painful, and scary – no matter how young or old you are. 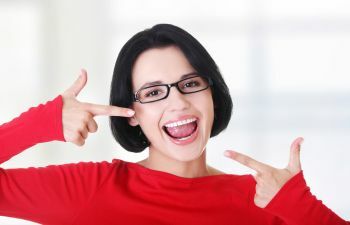 Your smile is a personal feature, and any damage to it can be very upsetting. 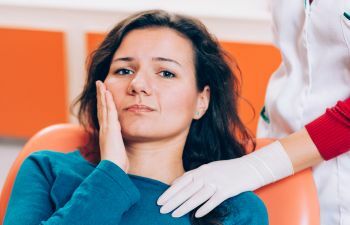 Knowing how to handle dental emergencies before they arise is your best method of ensuring that you make the right choices should you need to act. A knocked out tooth is the most obvious, and typically the most dreaded, type of dental emergency. Any time a tooth is knocked out of its socket, or knocked loose inside the socket, time is not on your side. If a tooth is severed from its roots, it will immediately lose its blood supply and lifeline. 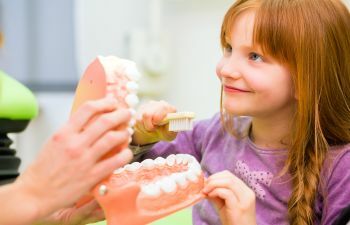 The following four steps must be taken right away for any hope of successful treatment in placing the tooth back into is socket and successfully reestablishing a connection to its blood supply. Find the tooth, and/or all parts of the tooth! Rinse it gently without scrubbing it. Tenderly try to place the tooth back into its socket to encourage reconnection to the roots. If unsuccessful at placing the tooth, keep it moist in your own saliva or a small amount of milk. Get to your dentist right away. Time is of the essence when dealing with a knocked out tooth, and your quick response is often the only hope you have for saving your tooth. It is these seemingly “lesser” dental emergencies that tend to get people into more trouble. 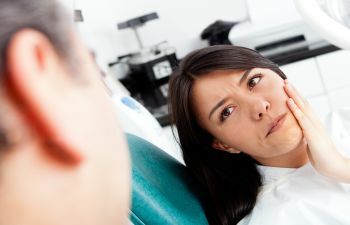 Many people mistakenly believe that they can ignore a dental issue until it is time for their next dental appointment. If your dental appointment is within the next 2-3 days, fine. However, putting off assessment of your dental emergency for longer than that is simply setting your mouth up for disaster. Dental issues do not heal themselves. In order for you to avoid invasive and expensive dental work, it is essential that your emergency be addressed as soon as possible. At Muccioli Dental, your smile is in the most capable hands. Drs. Lydia and Randy Muccioli have the credentials and experience to handle any type of dental emergency. Call our practice right away.